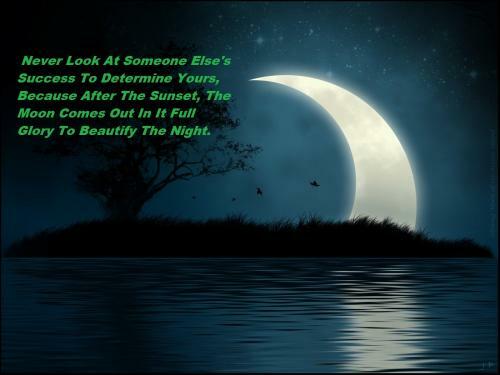 Never look at someone else's success to determine yours, because after the sunset, the moon comes out in it full glory to beautify the night. Never be jealous of someone else who has some thing that you don't have. You don't know the price they paid to get it or the price they are paying to keep it. Never be envious of what someone else has. You don't know the price they paid to get it, and you don't know the price they are paying to keep it. Haters try to expose what's wrong with you, because they're are jealous of everything that's right about you. I get jealous because I'm scared someone could make you happier than I do. 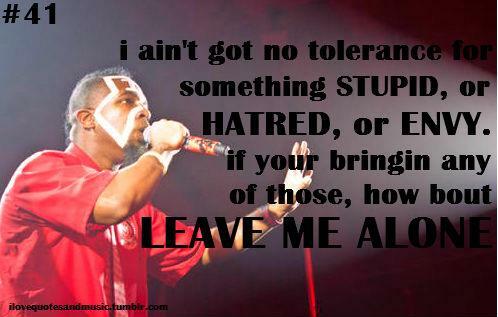 I ain't got no tolerance for something stupid, or hatred, or envy if your bringin any of those, LEAVE ME ALONE. Some envy and resent those whom they see as more successful than themselves. They dream of success and social recognition without hard work. All such attitudes stem from the dire delusion that success can be gained from somewhere favorable outcome of something attempted failing to acknowledge that the achievement of something desired, planned, or attempted is attributed to hard work. A true man wouldn't make his girlfriend jealous, instead, he would make the other girls jealous. Those who would banish the sin of greed embrace the sin of envy as their creed. 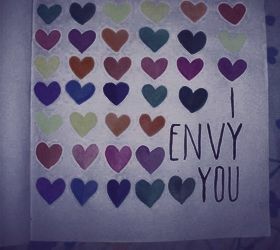 Envy is an undesirable quality and can be defined as the desire to get something possessed by others. This can be for a fortune, quality or their position and so on. The greatest pity is that envy tends to destroy the own self because it is only lack of appreciation and confidence that ultimately leads to envy. If you have the required self confidence in your abilities, you will not feel envious on others. Envy leads to self destruction and takes away all the happiness in life. According to Frank Tiger, “you cannot be envious and happy at the same time”. Though the aim of envy is others it wounds the person who aims it. When a person is gripped with envy, even small flaws seem to take large proportions and get exaggerated. Very few people realize that when you envy others, you actually praise them which will not at all help you in enhancing your position. So, stop envying others and don not fall a prey to this dreaded quality.